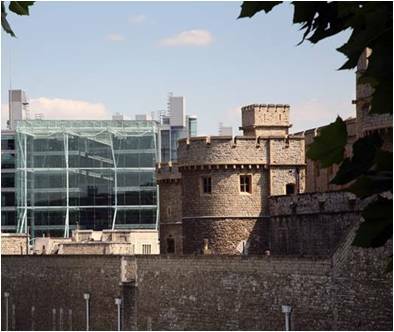 The construction of K2 was on a very sensitive site at St Katherine’s Dock, adjacent to Tower Bridge and next to the Tower of London. 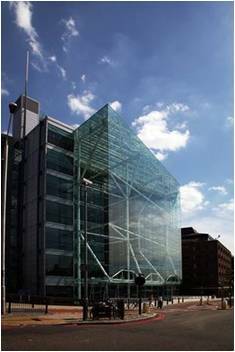 Designed by Richard Rogers Architects, the building planning and consultation period was over 4 years. The client wanted to create a high specification Category A office space that also provided 100% standby electrical generation for city trading activities. The site was also facing St Katherine’s Dock, so additional special consideration was given to the design and presentation of the frontage to incoming retail and food and beverage tenants. 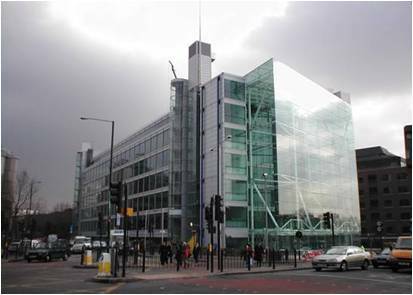 Silcock Leedham was appointed to provide monitoring and design verification on this important landmark building. Our role included fire engineering, vertical transportation and acoustics, along with the more general validation of the mechanical and electrical engineering services. 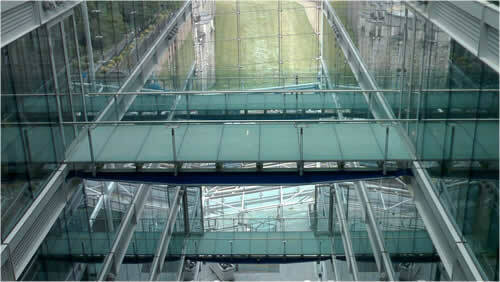 The Richard Rogers designed building was a seven-storey glass and steel "U" shape with a full height atrium, including fully glazed passenger lifts with views of the Tower of London and the city. The total office area was 16,633 sq. m, with a 758 sq. m reception and a further 1,367 sq. m of retail space. Our collaborative and sensitive approach resulted in a highly cooperative project delivery team. Our role was technical guidance and this included liaison with all interested parties including discussions with incoming tenants and the project funders. We developed a simplified system of checking and verification that was utilised for a zero defects completion.